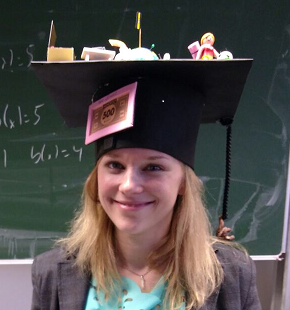 ALOP Alumni Christina Schenk successfully defended her thesis entitled “Modeling, Simulation and Optimization of Wine Fermentation” on February 1, 2018. Congratulations! You may view her PhD project in a public video here.